The Most Trusted Advisers Network, lists some of the best financial advisers in Australia, as rated by their clients. 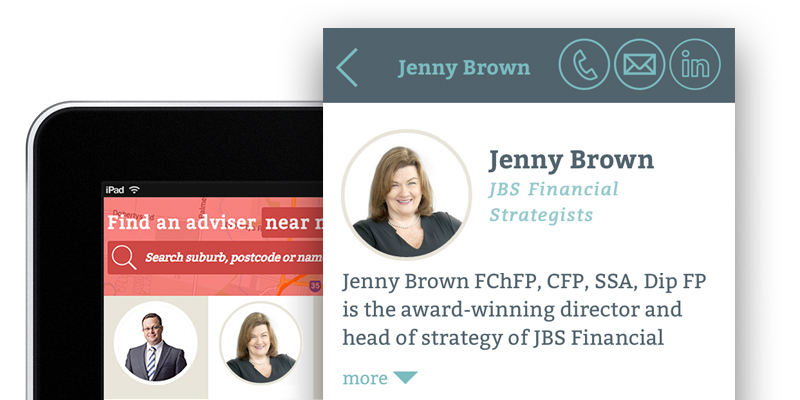 Please click on the Most Trusted Advisers Network button to get access to the adviser profiles. The website is a completely independent initiative undertaken by the Beddoes Institute as a way of connecting consumers seeking high-quality financial advice with advisers who are at the top of their game within the financial industry. The Most Trusted Advisers Network is focused on helping consumers find advisers that have been highly ranked by their clients as being able to go above and beyond when providing client services. The advisers profiled are all licensed and are members of a professional financial association. They have been carefully selected based on the results of a client experience survey set-up by the Beddoes Institute and completed by clients of financial advice practices.  The Beddoes Institute have no affiliation with any financial adviser or financial services company or association. We do not sell advice or financial products. Connect with trusted advisers through LinkedIn, email or social media. Share your chosen financial adviser with your friends and family. Find trusted advisers that are close to you. What do 2,500 customers say about Most Trusted Advisers?